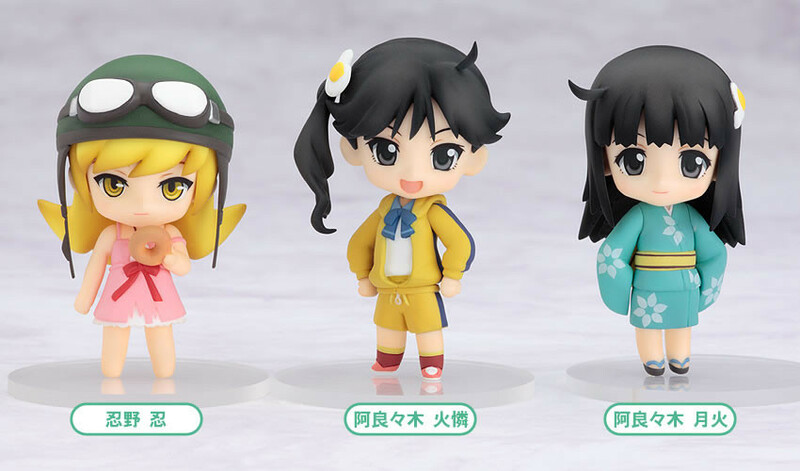 The third set of Bakemonogatari's weird and wonderful characters! 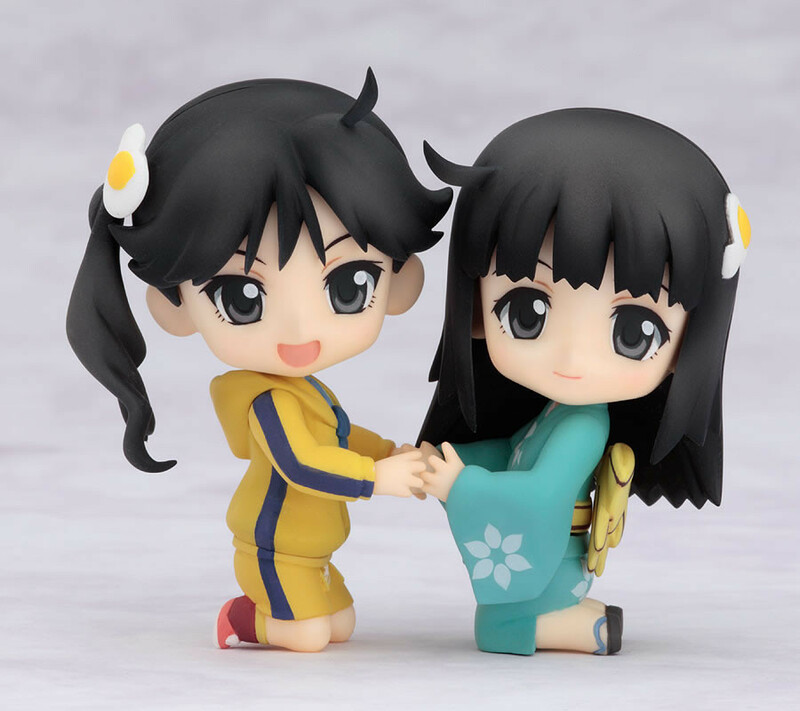 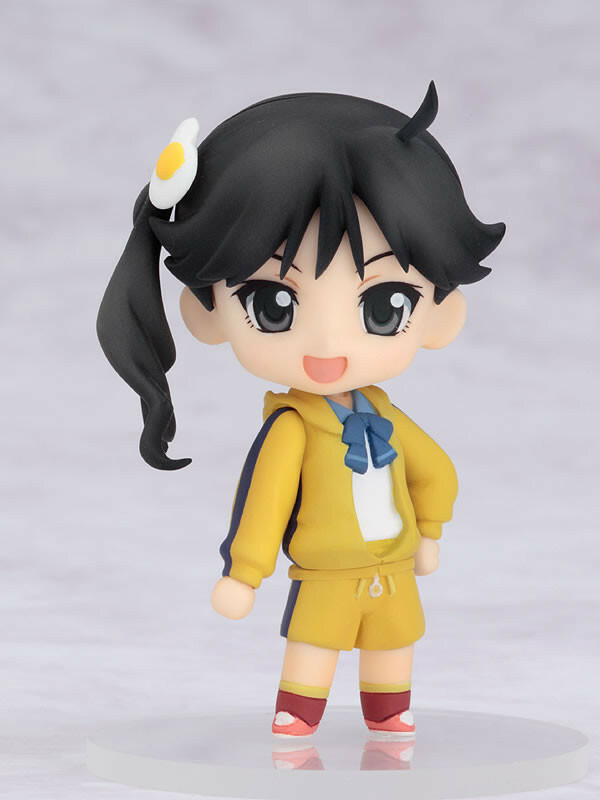 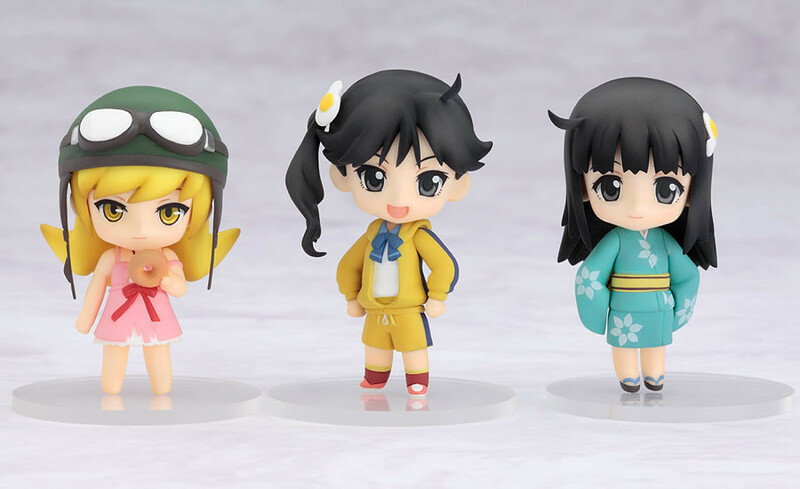 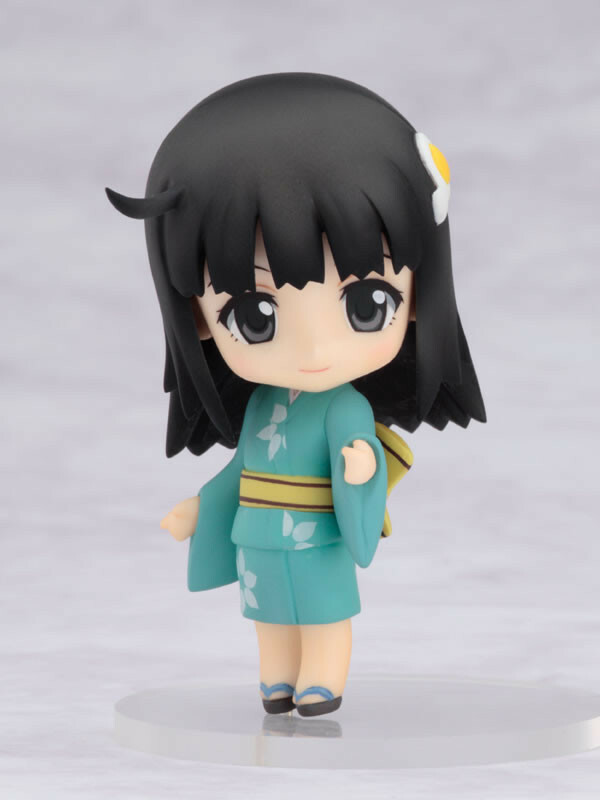 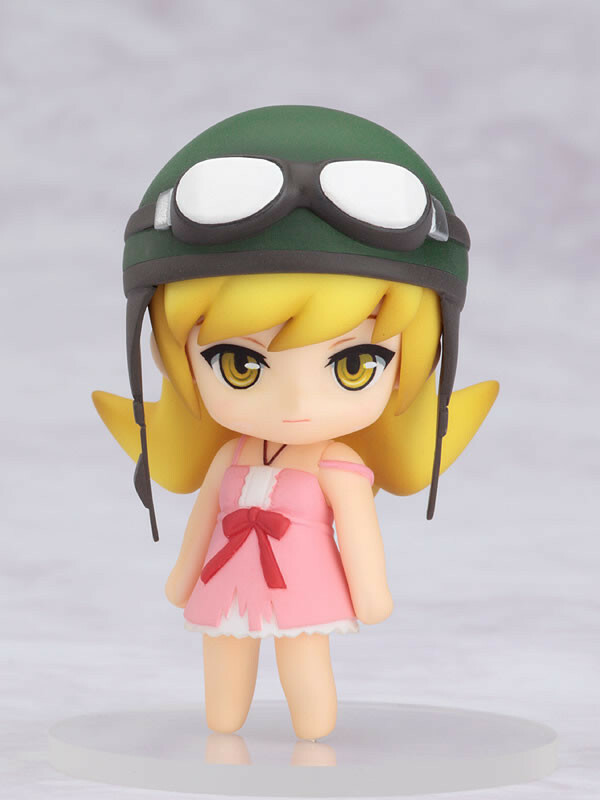 From the popular anime now released on Blu-ray and DVD, "Bakemonogatari" comes the third set of three petite Nendoroids - this time featuring the Araragi sisters Karen and Tsukihi, as well as Shinobu Oshino. 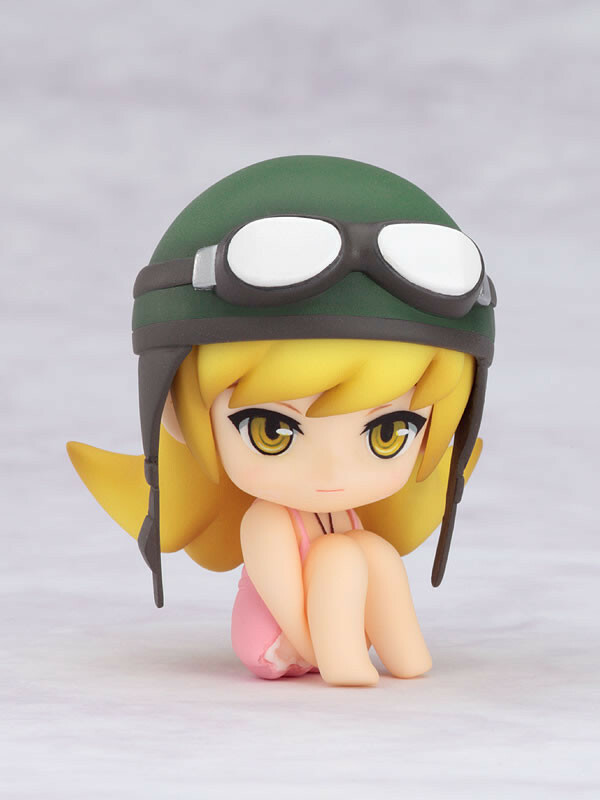 As before, each character has specific items that relate to them from the anime, and in addition to that extra parts are included to reposition them standing on their knees or sitting down - allowing for a whole different way to display them. 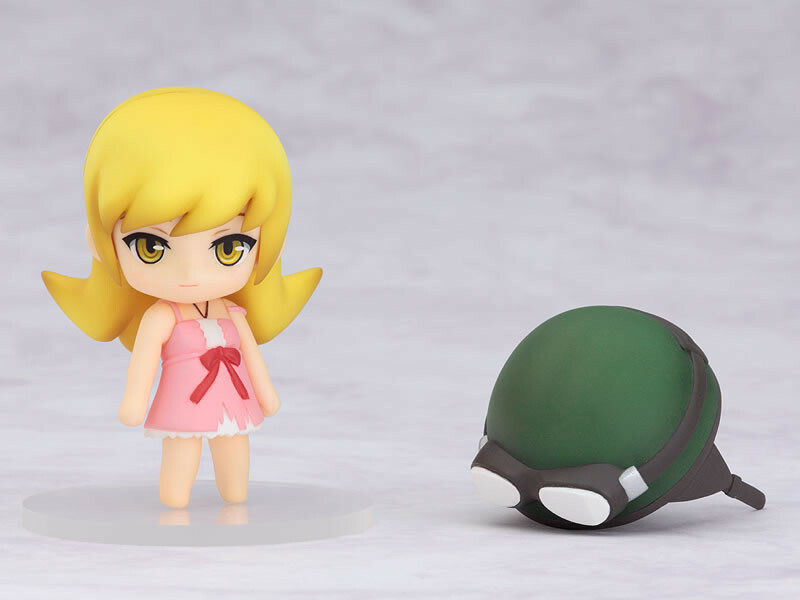 Yet another set that's ready to recreate all sorts of interesting scenes from the Bakemonogatari world in cute Nendoroid form!